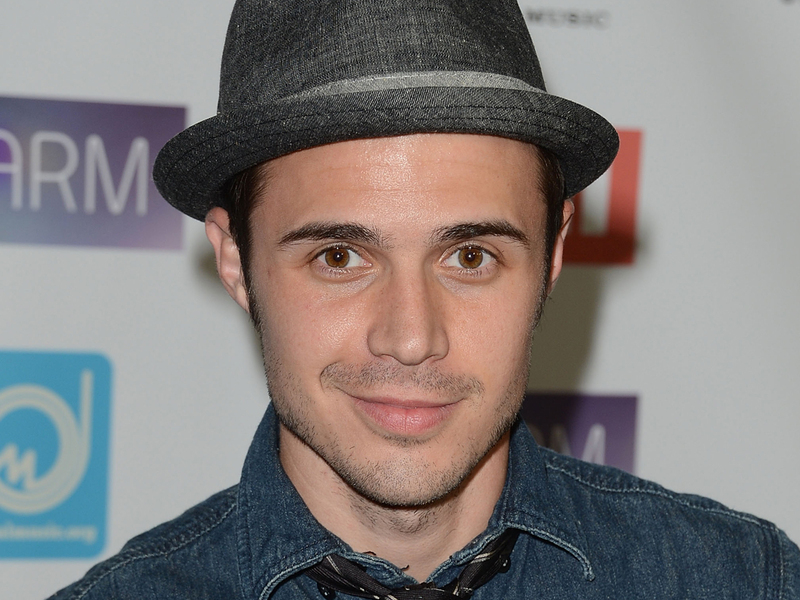 "American Idol" winner Kris Allen was in a head-on car accident on New Year's Day, according to the singer's tweets. The 27-year-old took to Twitter to thank Ford for the car that he said kept his whole family safe, including "the little one" he has on the way. It was his way of announcing that his wife, Katy, is pregnant. "Yes, I got in a really bad wreck tonight and yes I'm having a lil baby," tweeted Allen. His mother, Kimberly Allen, tweeted the news of his accident as well, posting a picture of the singer in a neck brace and arm cast. "From Kris: he's in a lot of pain, arm broke, may not play guitar for a while. Prayers welcome please! #headoncollision," she tweeted. Kris Allen's upcoming tour "Out Alive" kicks off Jan. 8, but the singer says it still will be happening. "Don't worry everyone I may have broken my wrist but the #OutAliveTour is still on," he said on Twitter.